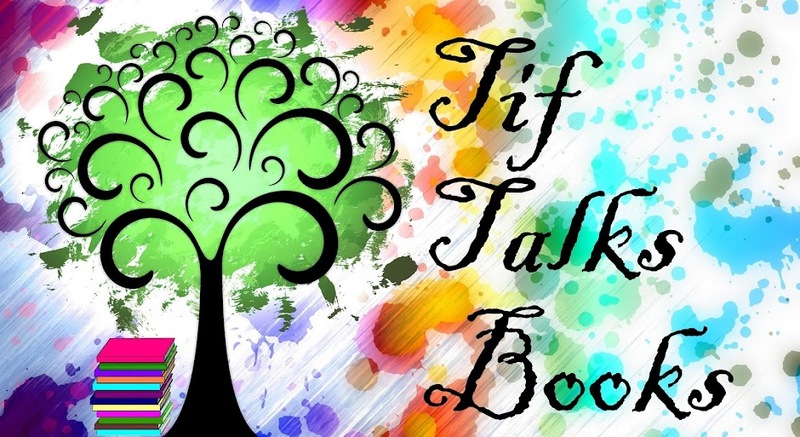 TIF TALKS BOOKS: The #SchoolsOutRAT Stack! I had planned to share this post earlier today and already have a good chunk of reading in, but sadly, things did not work out as planned. Last night, I was informed of the loss of a high school friend, her son, and her nephew in a tragic accident yesterday afternoon. The news left me reeling, which resulted in not getting a lot of sleep last night, and me falling asleep on the couch this afternoon. I am now feeling a bit better physically, though I find myself still feeling very sad and heartbroken, especially for my friend's family that has already suffered so much over the last few years. Now that I am feeling more rested, I am looking forward to getting lost in some fictional worlds for a little while. What are my plans for the week? Well, I already finished my audiobook of Night Strangers by Chris Bohjalian this morning, so I will need to find a new book to listen to. I also plan to finish my current read of Slaughterhouse Five by Kurt Vonnegut. 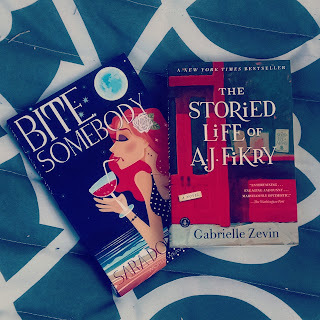 Then, I will be digging into my priority books from my June TBR! I will be sharing updates on the readathon using the hashtag #SchoolsOutRAT on Instagram and Twitter. There will be no mid-week check-in, but a wrap-up post with link-ups will be available the middle of next week. I will post my wrap-up on Friday. 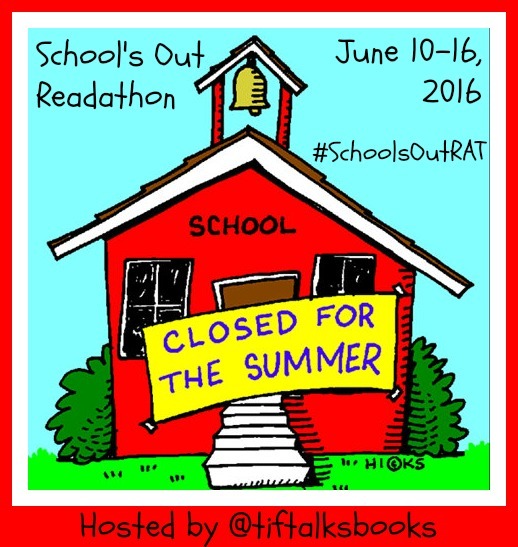 Will you be joining in the #SchoolsOutRAT? What will be your reading plans? Jenny ... Thank you. Please keep the family in your thoughts. I'm so sorry to hear of your loss. Sending positive thoughts to you and to her family. A terribly difficult time...I can't even imagine. I hope the reading will help ease your mind a bit. 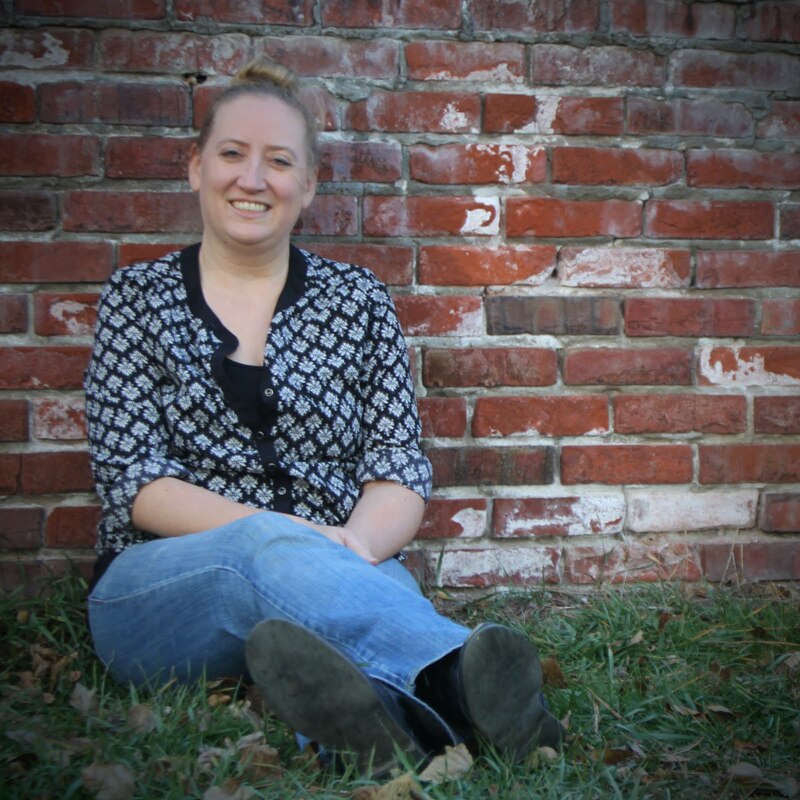 Michelle Miller ... Thank you. Those positive thoughts are definitely needed. Off to visit your reading plans! I'm so sorry about your friend. It is definitely hard to find the right book to balance the need to escape with still needing some thought space to keep processing what has happened. I hope that you find that balance. Hugs. Kristen M. ... Thank you. I haven't found the book yet, but I'm still reading to find it. I'm so sorry about your friend. That is awful! I decided against joining the read a thon this time, but I'll definitely join next year if you do it again. Kami ... It really is awful and I feel horrible for the family. And, no worries about the readathon. I'm thinking I may make this a regular event, so I will keep you posted.